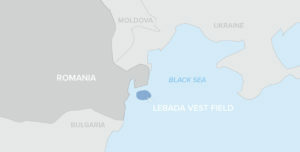 A collaboration with an operator in Romania resulted in cost savings and high production. 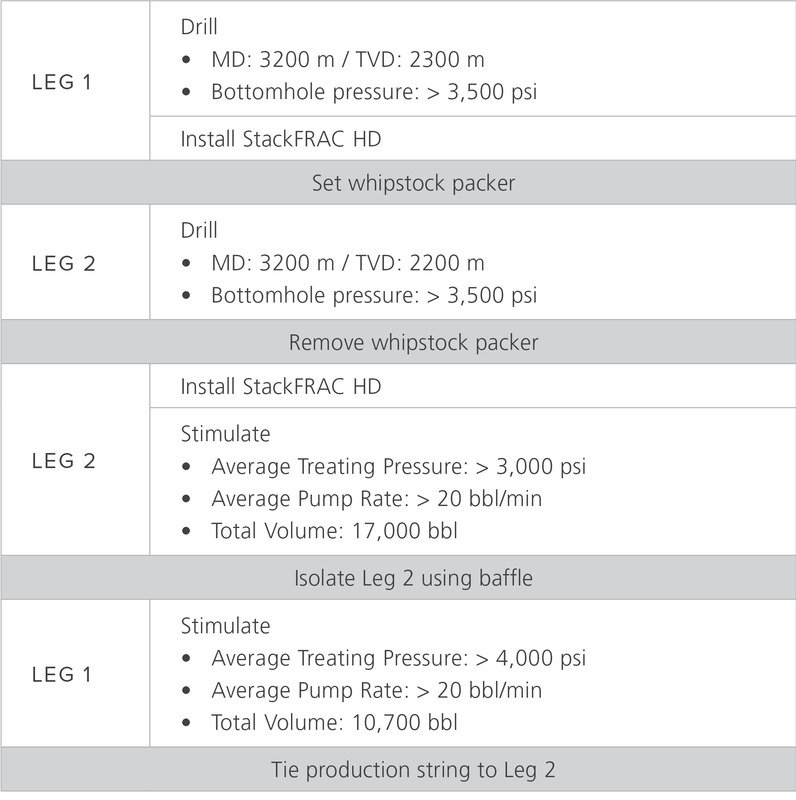 The completion included a StackFRAC® HD multi-stage system in each leg and was the first multi-lateral completion in Romania. Having space for one last wellhead on an existing offshore platform, an operator working in the Black Sea was looking to maximize reservoir coverage with a multi-lateral well. The operator wanted a completion solution that was both reliable and cost effective. 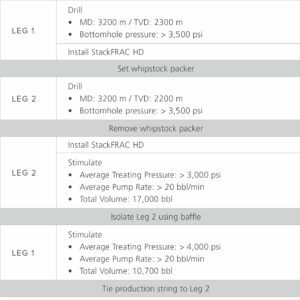 In most multi-lateral operations, each leg is drilled, installed, and stimulated separately. For this well, however, a more efficient system was implemented. With the drilling and installation of both legs completed, the stimulation of both legs could be done consecutively. Consequently, the transition between legs for stimulation was only a few hours. After both legs were drilled and installed with 6-stage StackFRAC HD systems, a specialized assembly was built to help navigate the upper completion string out of the window and into Leg 2. Leg 2 was then stimulated first. Instead of using a mechanical barrier to provide isolation between legs, a ball was pumped to land on a baffle at the top of the Leg 2 completion, followed by heavyweight fluid. This provided the hydraulic isolation and barrier needed for working on Leg 1. 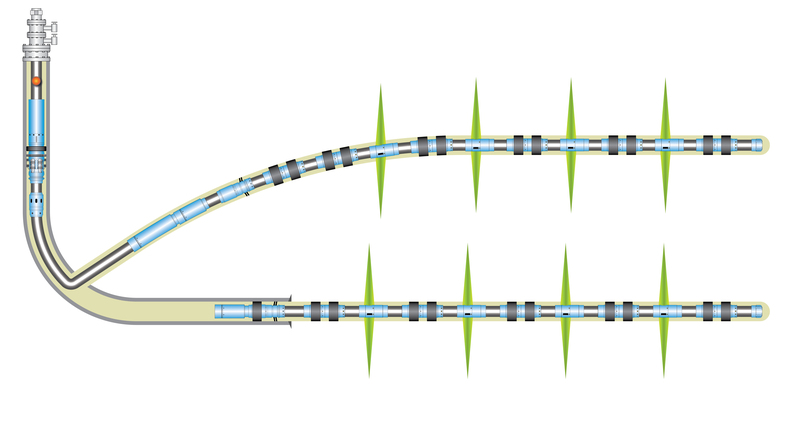 After Leg 1 was stimulated, the production string was tied into Leg 2, creating a supported junction. This addressed a concern common to Level 2 TAML junctions – if the open hole junction collapses, production from the leg could be permanently lost. A sliding sleeve was installed in the upper completion to allow for commingled production from both legs. The production string was tied into Leg 2 to provide a Level 3 TAML at the junction for long term stability.